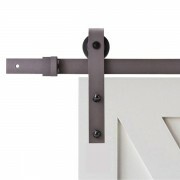 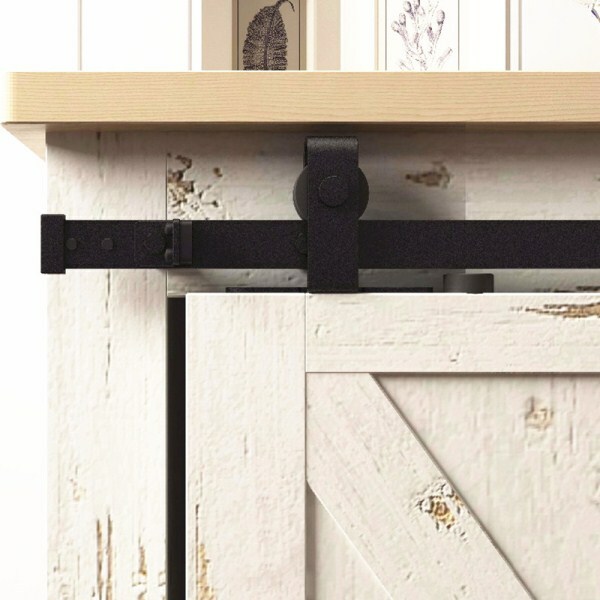 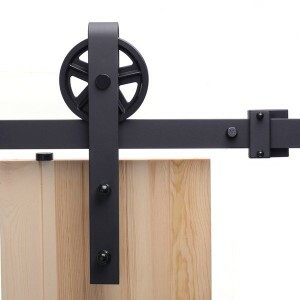 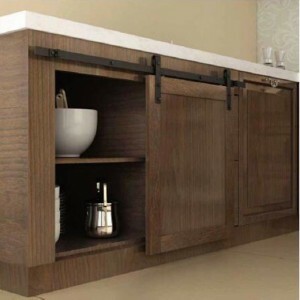 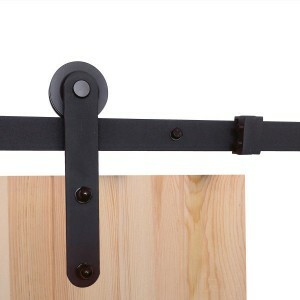 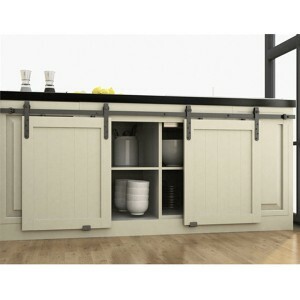 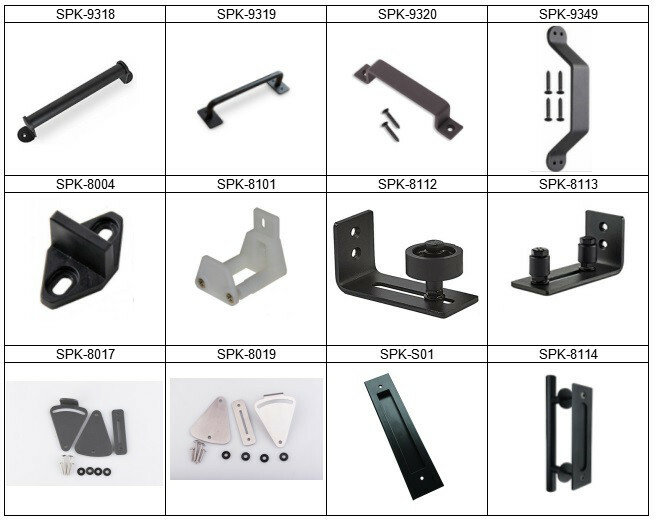 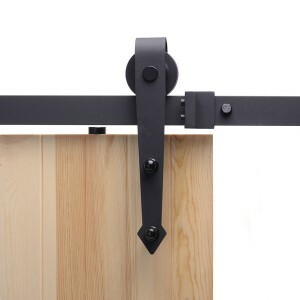 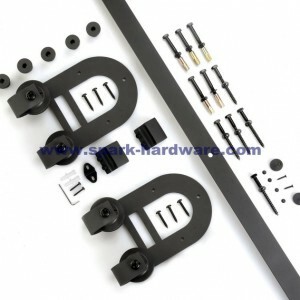 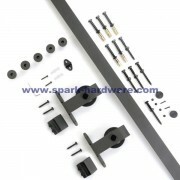 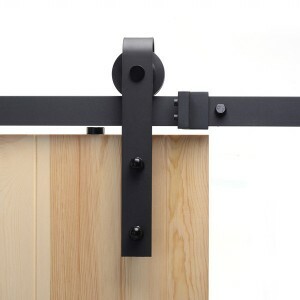 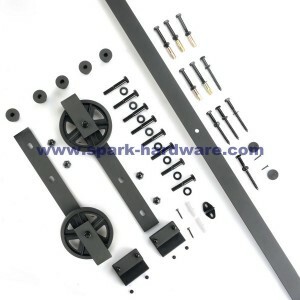 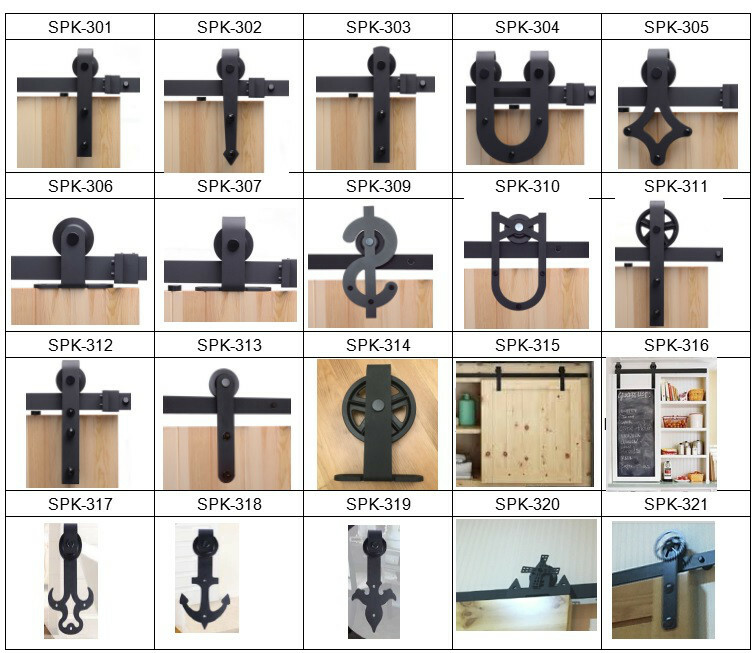 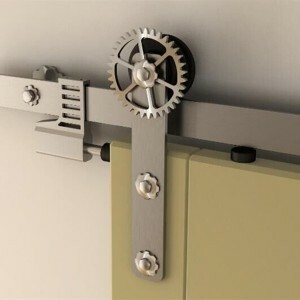 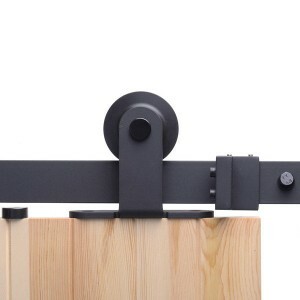 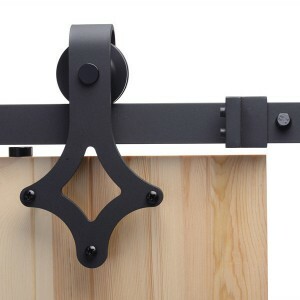 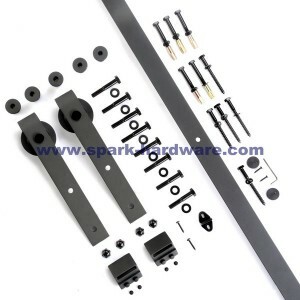 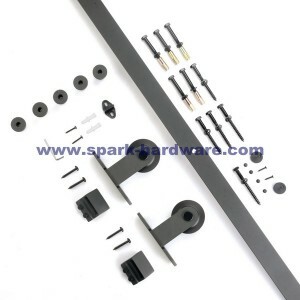 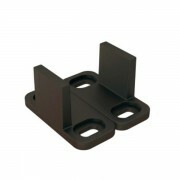 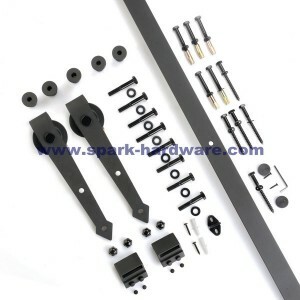 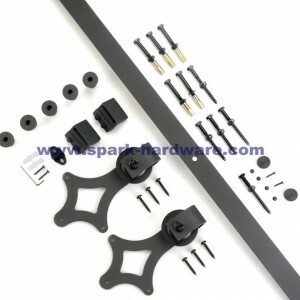 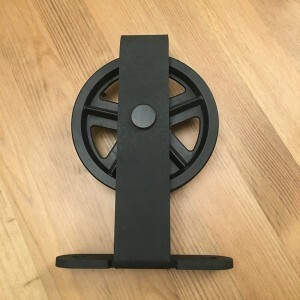 The mini barn door hardware kit is the top mount style. 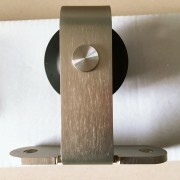 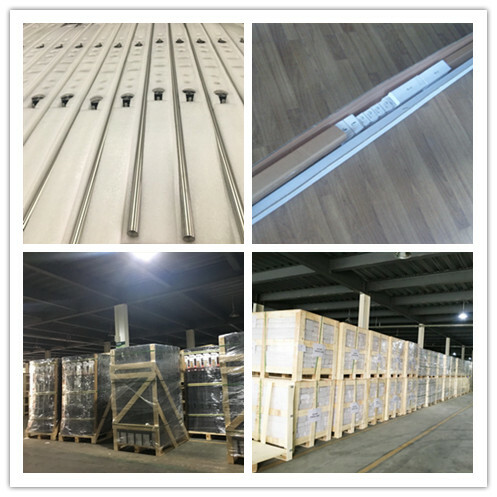 It’s color ,size and pitch can be customized. 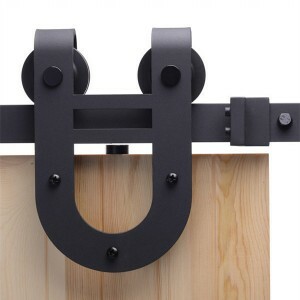 Such appropriate and beautiful decoration can make your home more contemporary and fashionable feeling certainly.